Personal injury is an area of law that deals with cases in which people have sustained a bodily injury as a result of an accident that occurred because of someone else’s negligence. This is one of the most common cases that people get involved in, but they can still be very stressful and daunting. If you’ve been injured in an accident that was someone else’s fault, here are a few things you can expect in your case. 1. To settle out of court. One of the things you can expect if you’ve been injured is to be able to settle out of court. Most personal injury lawsuits — between 95% and 96% of them — are actually settled outside of the courtroom. The only reason you would need to go to court is if you and the insurance company cannot agree on a fair amount of compensation. 2. To need to hire a lawyer. Another thing you should expect if you’re involved in a personal injury case is to need a lawyer, even if you don’t plan on going to court. Personal injury lawyers can also help you file any relevant paperwork, help you negotiate with the insurance company, help you understand the process that you’re going through, and always offer you an expert opinion and advice about what you should do and how you should handle the case. 3. To compile evidence and documentation. 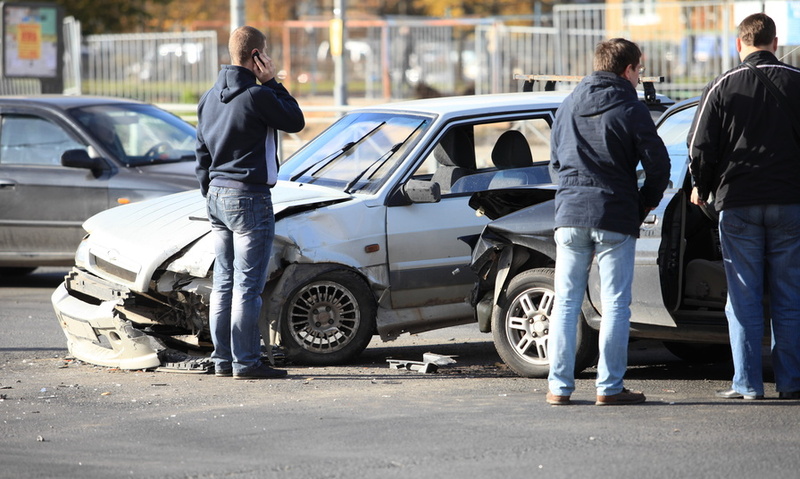 Any time you get in an accident, you should make sure that you start taking documentation of everything that happens — your injuries, the scene, your medical bills, lost wages, and anything else that can prove your losses and experience since the accident happened. All of these things will come in handy in the event that you do have to go to court. Do you have any tips for people going through personal injury lawsuits? Feel free to share them with us in the comments section below. This entry was posted	on Friday, April 24th, 2015 at 8:51 pm	and is filed under Local personal injury lawyer, Personal injury attorneys, Top reasons to hire a personal injury attorney. You can follow any responses to this entry through the RSS 2.0 feed. You can leave a response, or trackback from your own site.